A Bride's Storey is a bridal and formal shop. We carry many beautiful wedding gowns by some of today’s top designers. We have all the accessories a bride needs for the top of her head to the tips of her toes, including veils, tiaras, jewelry, petticoats, shoes, and beaded handbags. 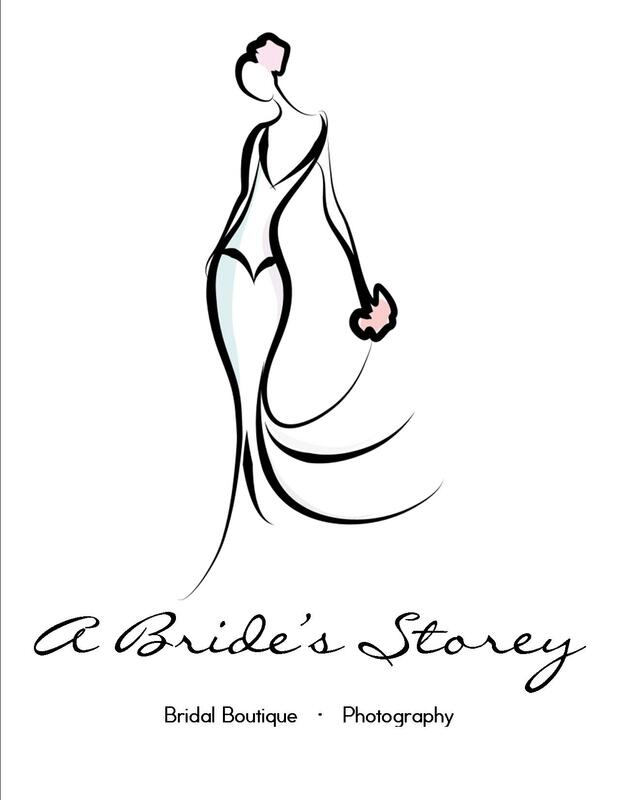 A Bride’s Storey is not just a bridal shop. We also offer many styles of formal wear, both in short and long lengths. These dresses can be used for civic or business functions, cruises, holidays, or any other special occasion. In addition, we carry childrens' formal wear, including 1st Communion dresses, pageant wear, etc. For the men, we carry all the latest styles of tuxedos & their accessories. Trinkets and Treasures has been named Best Bridal and Formalwear by Plain Talk readers 8 years in a row. Our in stock Tuxedos are $49.95 and up with free shoe rentals. We have over 300 Vests to match any Prom gown. We rent only Tuxes and we have a rental Costume store upstairs,open by app. and in October. We sell name brand Bridal and Prom Gowns and also one of a kind New York gowns,from size 0 to 32. As I own my building,my prices are better than most other Bridal and Prom stores. We have been in business for 25 years, we accept Credit Cards and offer 90 day lay-aways. We do not rent Formal gowns or Bridal Gowns. No Consignments .Please visit us ,no appointment needed to try on gowns. We carry Celtic Jewelry, leather journals, Dragons, Fairies, Key Rings, T-Shirts, Hand poured candles.